We are pleased you are considering us as your new home. Whether you need care for a loved one or for yourself, assisted living at Cascade Park Vista in North Tacoma is the perfect choice! Serving residents in Pierce County and the greater Puget Sound region, Cascade Park Vista prides itself on friendly hospitality. 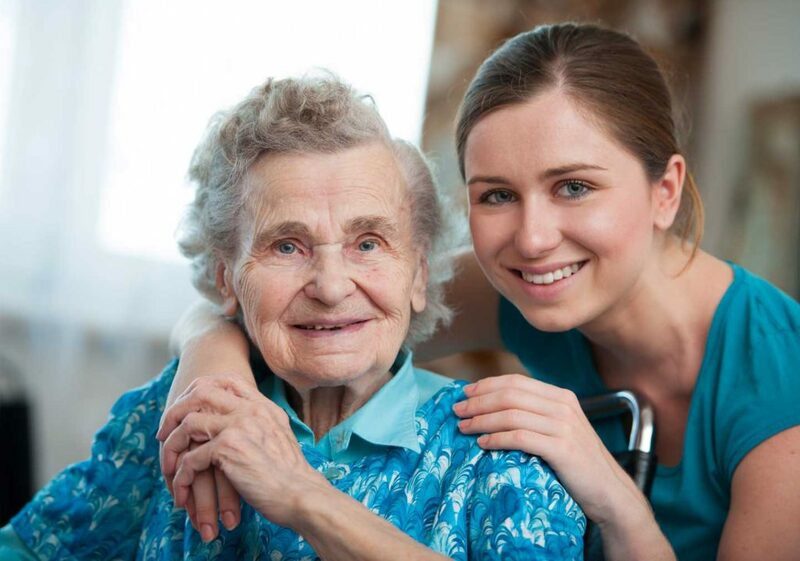 We offer a comprehensive menu of assisted living services tailored to meet the individualized needs of each resident. More importantly though, we provide a continuum of assistance and personal support for those in retirement, or those who simply need some help in their activities of daily living, while allowing them to retain a degree of independence. Our courteous staff is committed to ensuring satisfaction through the provision of quality care. Come by for a FREE TOUR and experience our outstanding hospitality first hand!